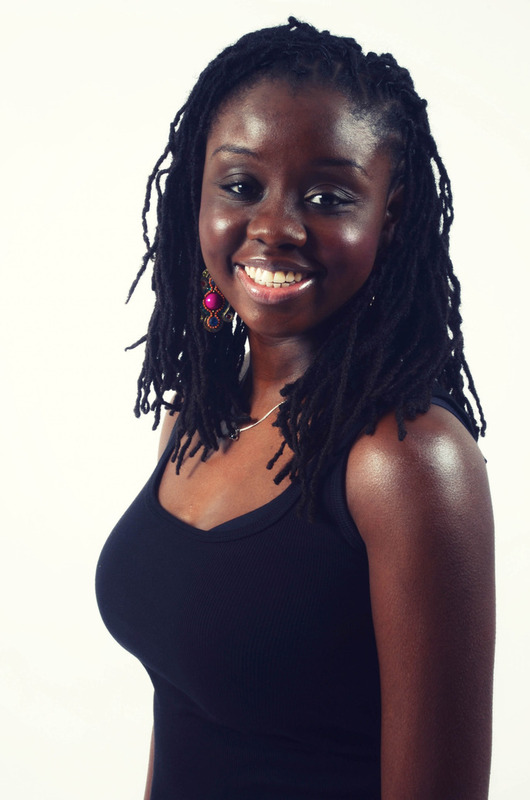 Rose Afriyie is the co-founder and Project Manager of mRelief, where she works on operations, community partnerships and fundraising to accelerate technology that responds to the needs of low-income people in America. Her professional qualifications include marketing for Google where she co-produced Oprah Winfrey’s first Google+ Hangout. She also worked in the Domestic Policy Council in White House during the passage of healthcare reform. She holds a Master of Public Policy from the University of Michigan.